I met Jacob’s parents a few months before his due date. As most first time parents, they had lots of questions regarding the session. I welcomed them to the studio so they could get a feeling for what a session would be like. This was before I made my awesome “Behind the Scenes” . Jacob was perfect during his session. He had the most adorable dark hair and peach fuzz all over his body. 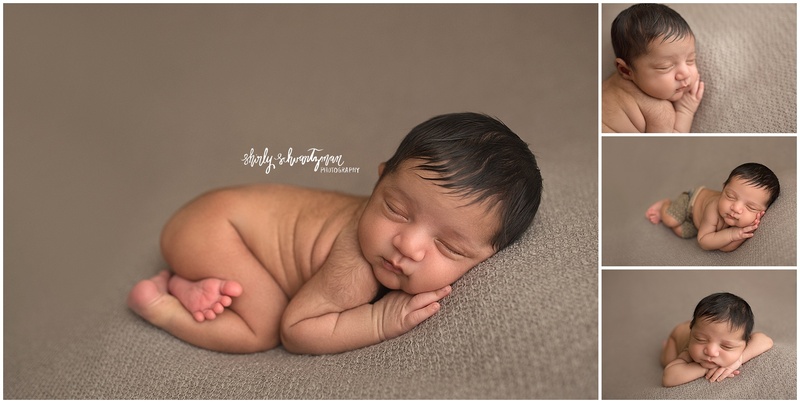 He slept through most of his session and decided to give us some amazing eye contact for some of his parent shots. Detail shots are always part of my favorite shots. These little features change so so fast! The little lips, toes, fingernails and profile will change so fast in a blink of an eye! 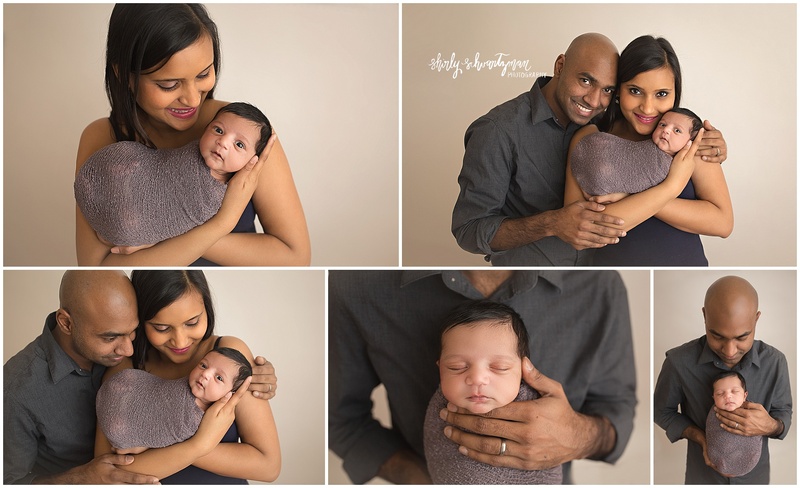 I love these parent shots! You can totally see the joy in the parent’s faces and Jacob’s eye contact just makes the images so powerful. Their coordinating shades of gray also gives these images a timeless feel they will treasure for a long time! 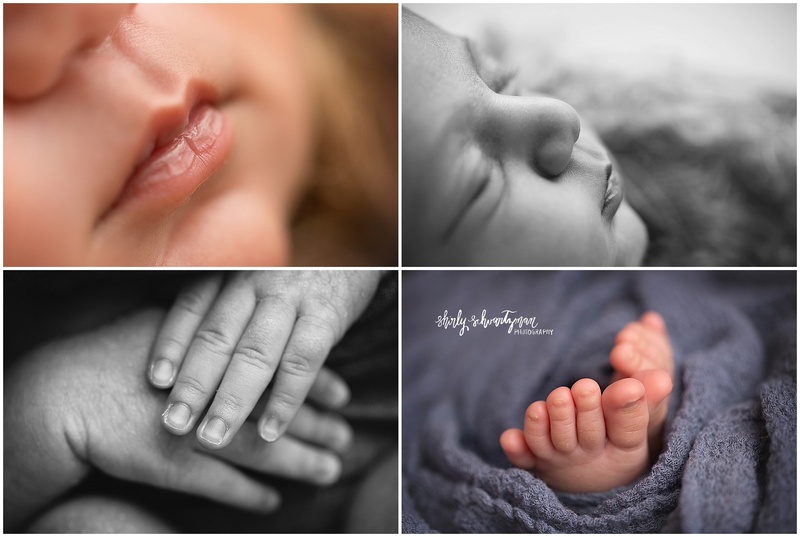 Shirly Schvartzman Photography specializes in newborn, family, maternity and child photography in Brooklyn New York NYC and surrounding areas including but not limited to Brooklyn, NY.